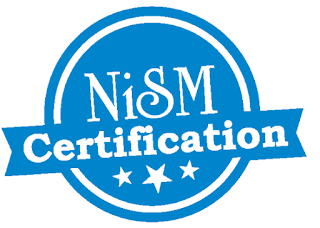 NISM-Series-II-A: Registrars to an Issue and Share Transfer Agents-Corporate Certification Examination will consist of 100 questions of 1 mark each adding to 100 marks. The examination should be completed in 2 hours. There shall be negative marking of 25% of the marks assigned to a question. The passing score for the examination will be 50 marks.